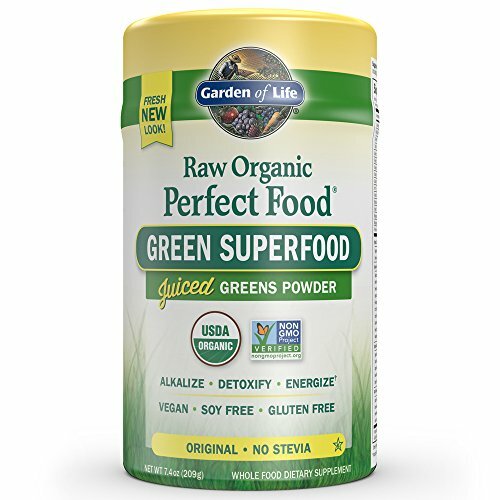 Capture the power of the sun with Raw Organic Perfect Food, packed with the power of nutrient-dense, RAW, organically grown greens, sprouts and vegetable juices for the RAW ENERGY you need. Raw Organic Perfect Food is the convenient, delicious way to get your veggie juice every day. If you have any questions about this product by Garden of Life, contact us by completing and submitting the form below. If you are looking for a specif part number, please include it with your message.